Meet HSE•AG at the 2019 European Human Genetics Conference in Gothenburg! Meet us at the leading conference for laboratory innovation and technology! Meet us at the world’s leading congress in infectious diseases, infection control, and clinical microbiology. ESCMID was founded in 1983 and has continued to evolve to become the leading society in clinical microbiology and infectious diseases. 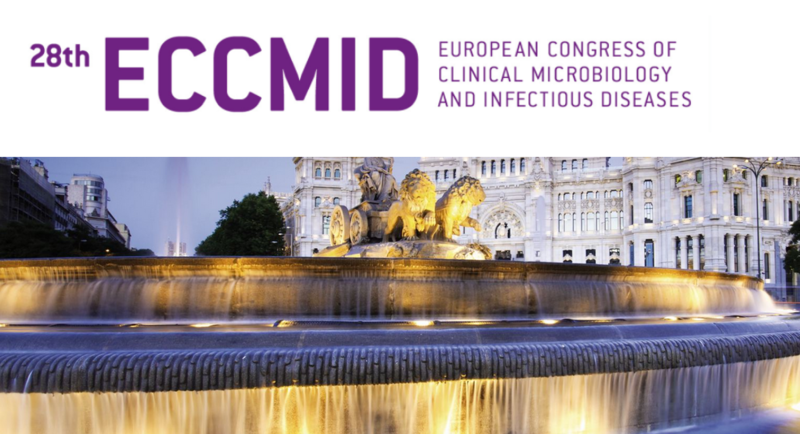 For more than 30 years, ECCMID has played an influential role in the professional lives of microbiologists and infectious disease specialists and now reaches regular and affiliated members around the world. ESCMID’s yearly congress, ECCMID, attracts over 12,000 participants and offers a wide range of sessions including keynotes, symposia, poster sessions, educational workshops, meet-the-expert sessions and more. A variety of topics have been accepted for this year’s late-breaking abstracts for oral presentation and as paper posters which provides a stage for the most recent findings on vaccine preventable diseases and new clinical trials. Innovative companies and research groups will be given the opportunity to present their early-stage antimicrobial therapies, diagnostic products in development, and research funding opportunities to a wider audience. The ECCMID workshops, organized by ESCMID’s study groups and the Trainee Association of ESCMID (TAE), ESCMID partner groups and organizations facilitate opportunties for attendees to meet and network. Hombrechtikon Systems Engineering AG (HSE•AG) has been at the leading edge of lab automation for 20 years. HSE•AG was founded in 2017 in Switzerland as a spin-off of the former Automation Solutions Department at QIAGEN. 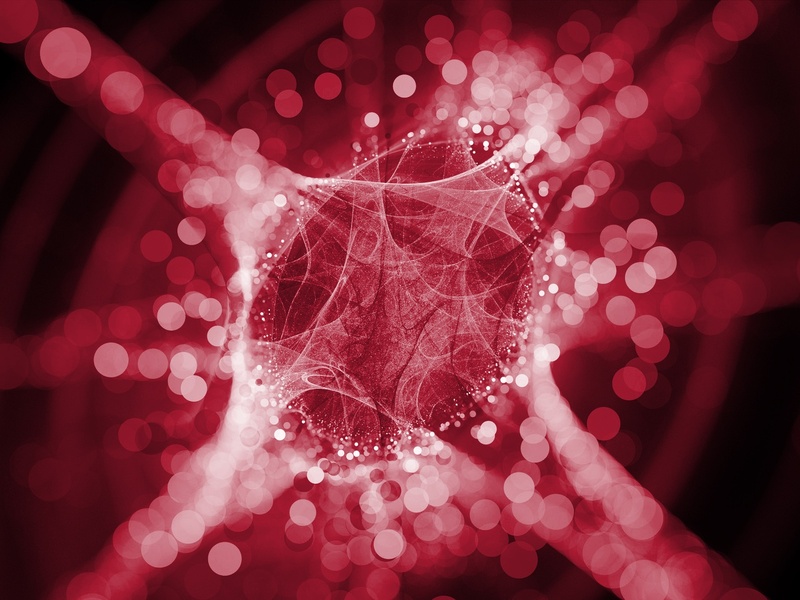 With this proven track record, the company is committed to developing automated systems that enable science and technology to evolve and accelerate your next breakthrough. A prerequisite for this is application-centric development of integrated systems. HSE•AG customizes innovations to specific customer needs and provides support at the interface of systems engineering and in vitro applications. The track record of HSE•AG in applications and technologies such as next-generation sequencing, PCR, capillary electrophoresis, liquid handling, and sample preparation enables the company to successfully handle the complexities of workflow automation. Meet the HSE•AG team at ECCMID in Madrid to discuss your topics. To set up a meeting or for more information, please contact us.